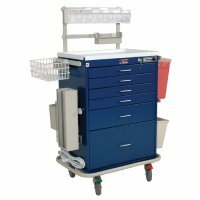 Harloff tall top rail, raised back, overhead shelving, combination, keyless and key lock anesthesia/procedure carts with 4, 6 and 8 drawers. 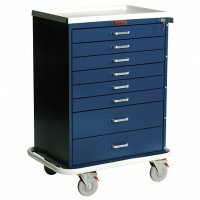 Choose your own custom drawer configuration. 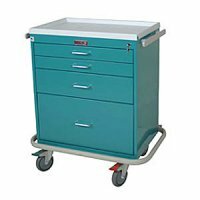 Choose from a variety of standard and deluxe specialty medical treatment, procedure and medication carts. 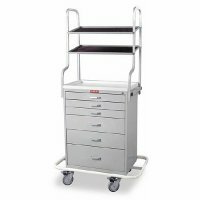 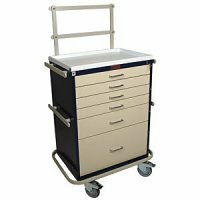 Harloff’s anesthesia, treatment, medication and procedure carts provide secure and convenient access to medications, controlled substances and other supplies that practitioners need. 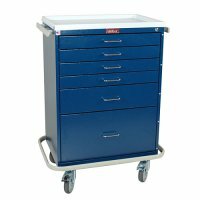 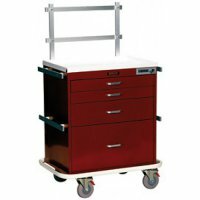 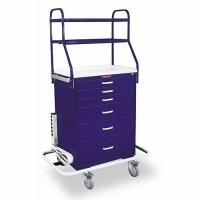 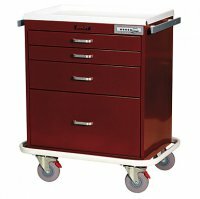 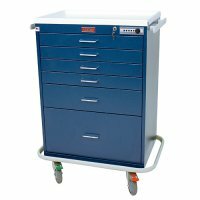 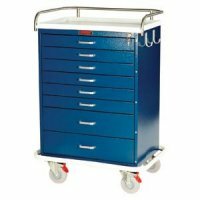 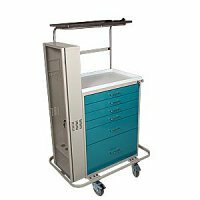 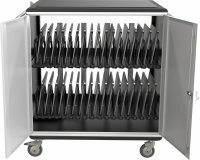 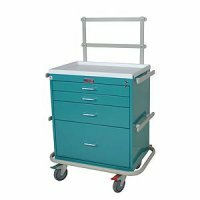 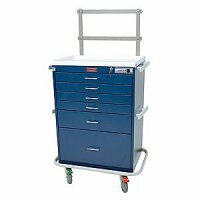 We offer multiple configurations of anesthesia carts for a variety of medical settings, available in both all-steel construction or lightweight aluminum with powder coat finishes. 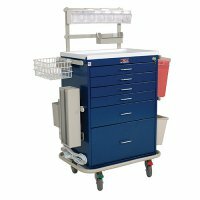 Best of all, our anesthesia carts all boast a 12 Year Warranty.